Home - Piontek Funeral Home Inc. 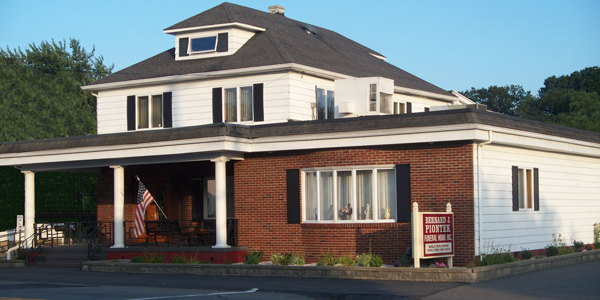 Welcome to the Bernard J. Piontek Funeral Home Inc. Nothing can prepare us for the death of our loved one. It can be an emotionally confusing time and can often make you feel helpless. Still, there are many decisions that need to be made.  Honoring the life of your loved one means you value the relationship you shared. You knew your loved one better than anyone else. We have years of experience. Together, we will create a memorial or funeral service for your loved one. 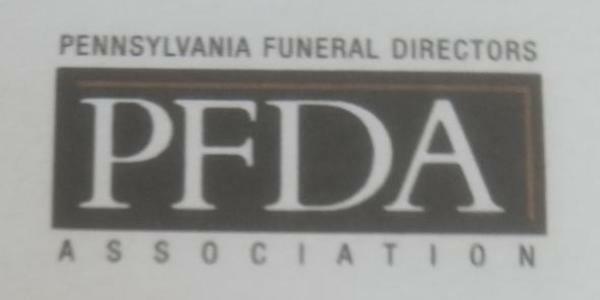 We would like to thank you for visiting our website and encourage you to visit our funeral home. If you should have any questions or wish to meet our staff and tour our funeral home, we would be happy to meet with you.